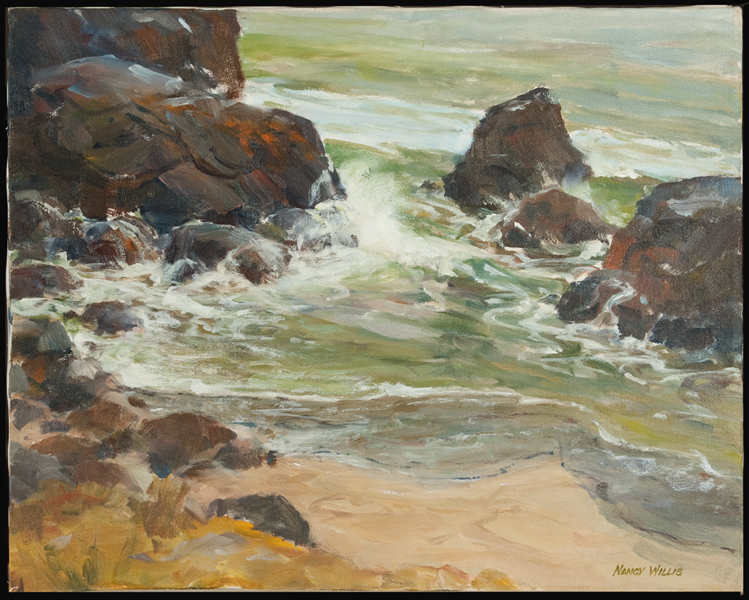 The paintings of Nancy Willis are of northern California. 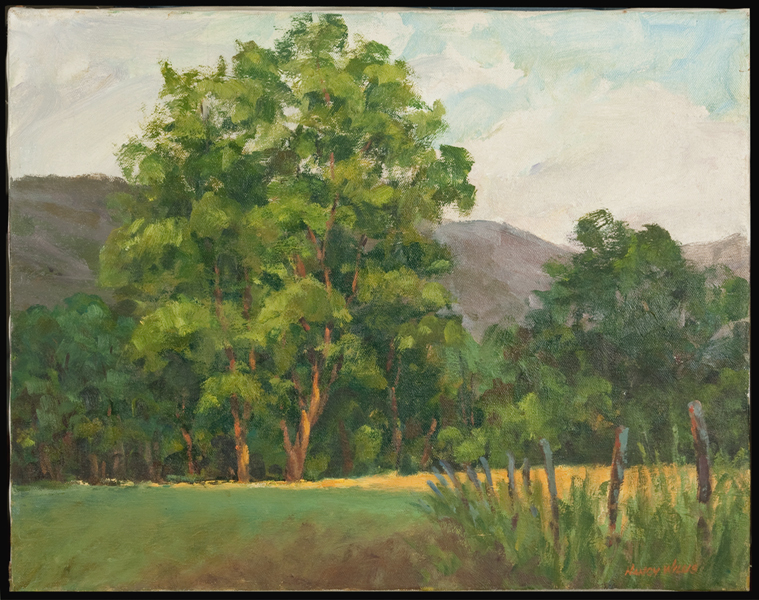 An artist of her own right, but never sold her work because her husband was enamored with his wife’s talent. 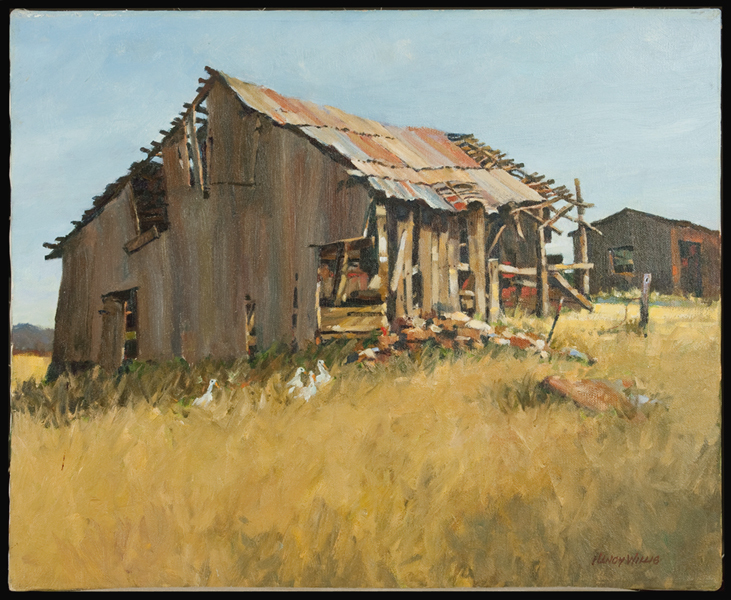 Nancy eventually died with no recognition as an artist, and her art became lifeless with no appreciation from others besides her widowed husband. 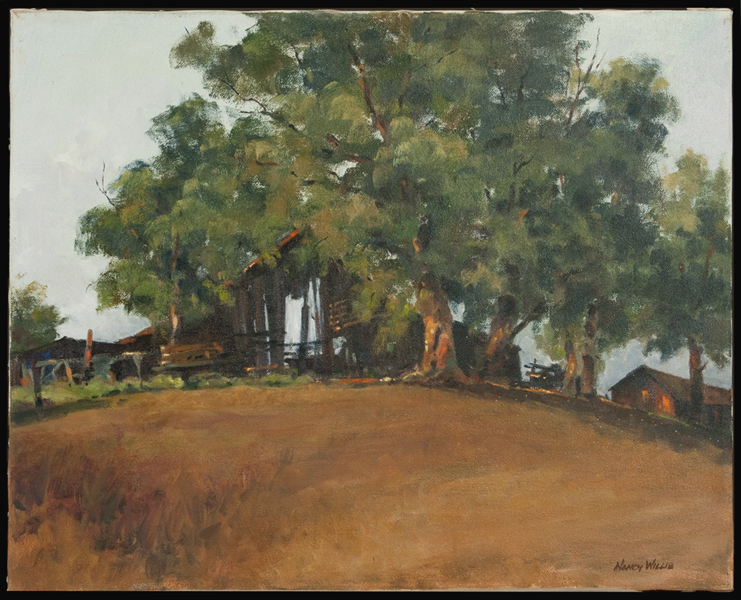 Mr. Willis eventually remarried a woman who already had a son, James Womack, who eventually became a DeKalb High School photography teacher. 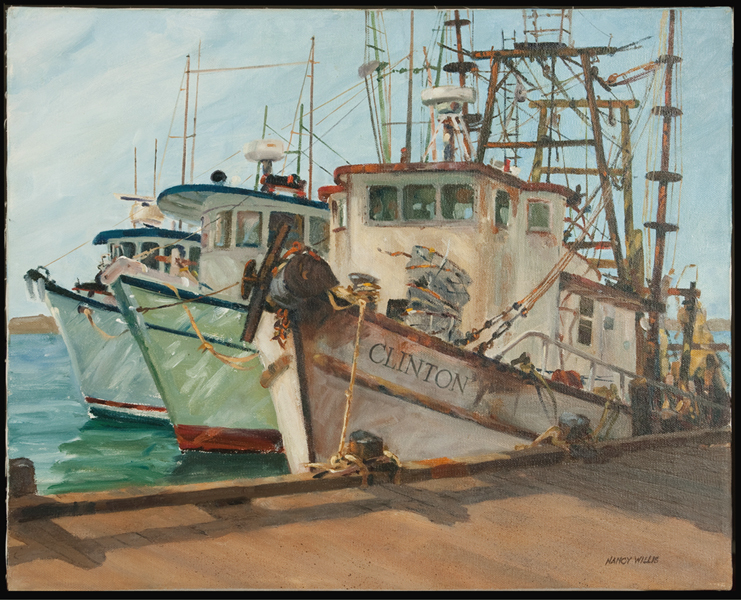 Womack also had his own photography business as a portrait and wedding photographer. 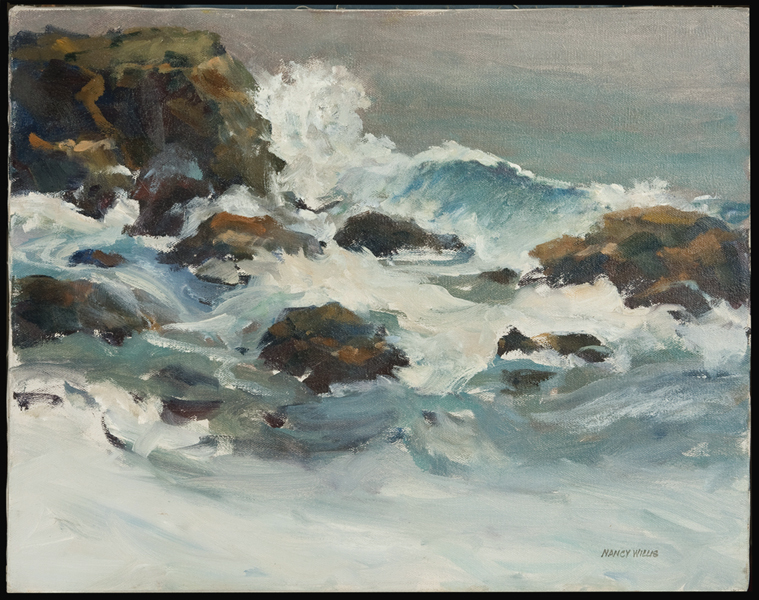 As time evolved, Jim’s step-father and his mother passed, and he inherited all of his step-father’s first wife’s (Nancy) paintings. 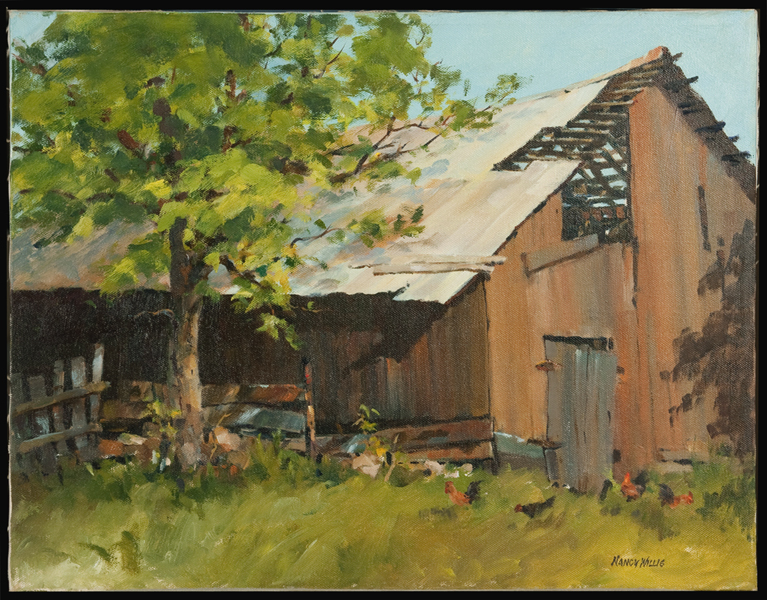 Jim and his wife recently moved to southern Illinois and left all of Nancy Willis’s paintings with the local frame shop that also sells original fine art as an extension of dekalbgallery.com, The Art Box, 308 East Lincoln Highway, in downtown DeKalb, Illinois (60115). 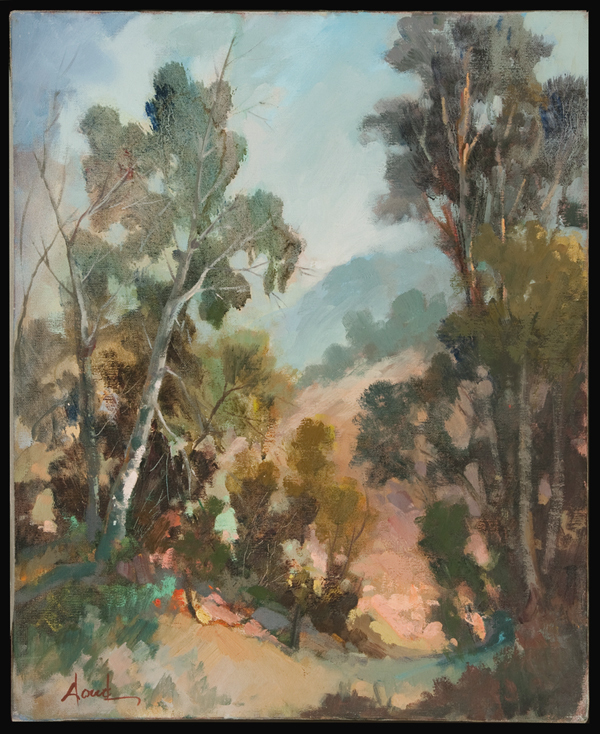 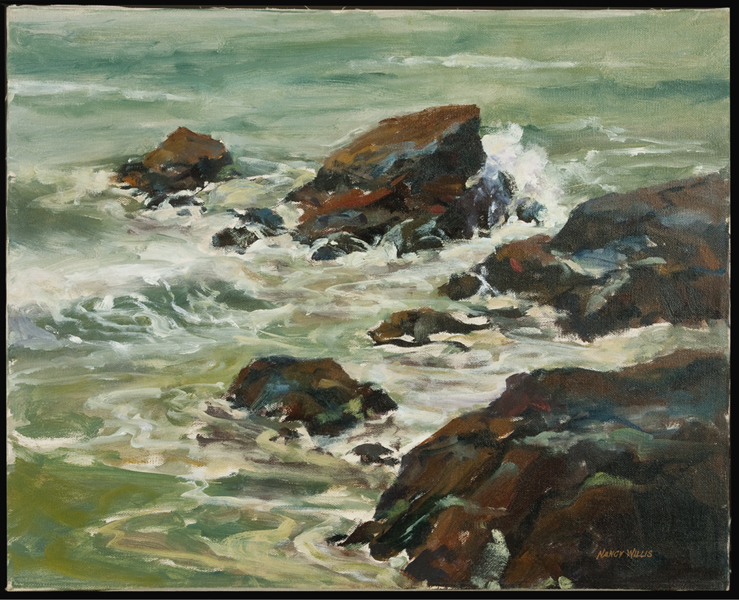 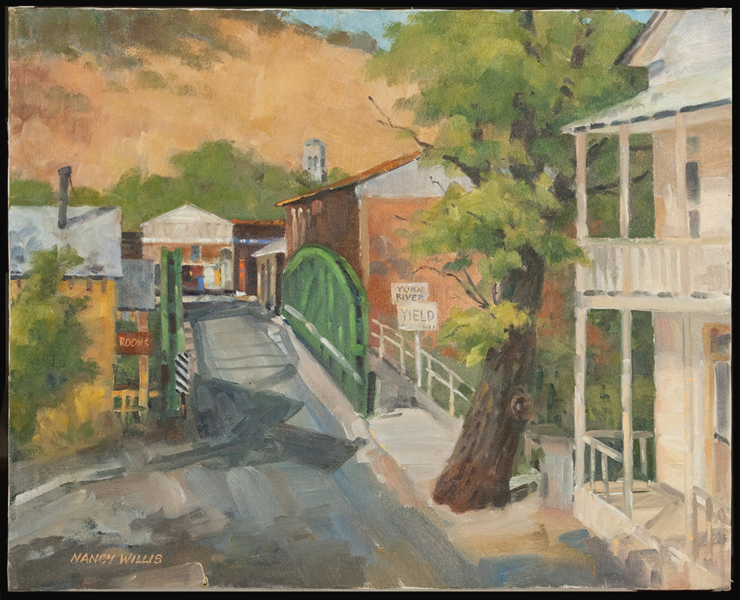 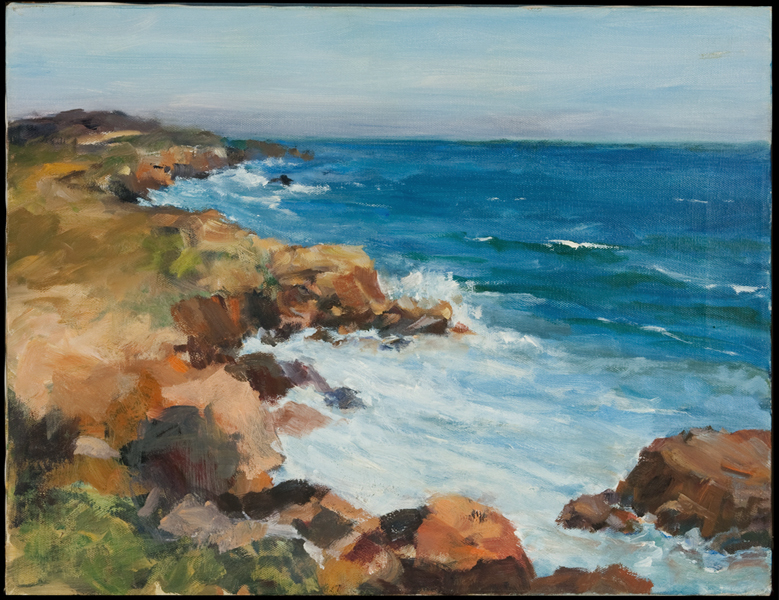 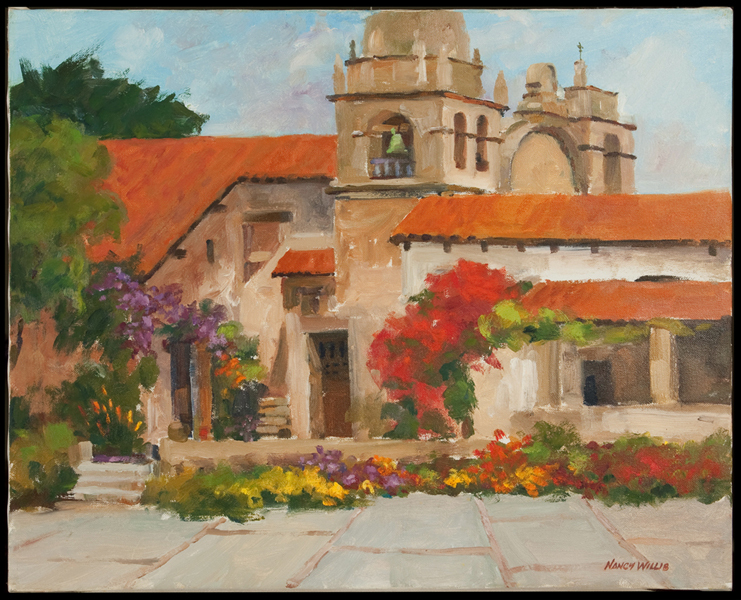 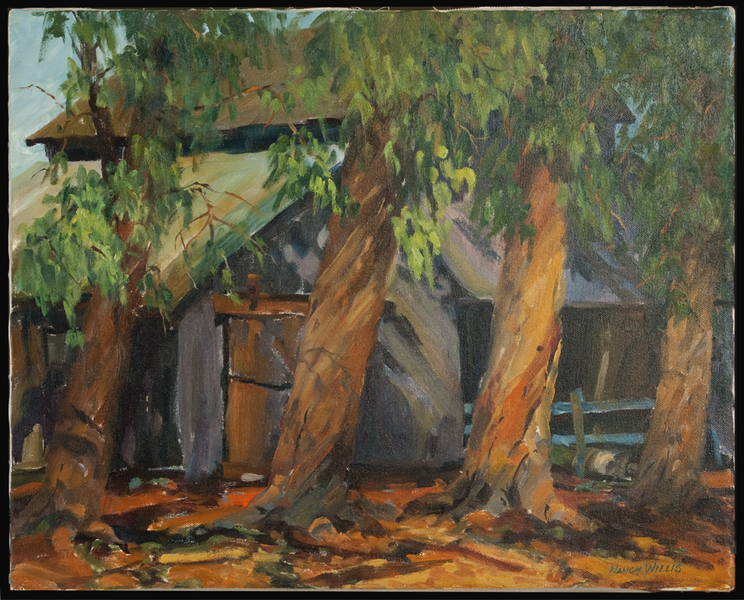 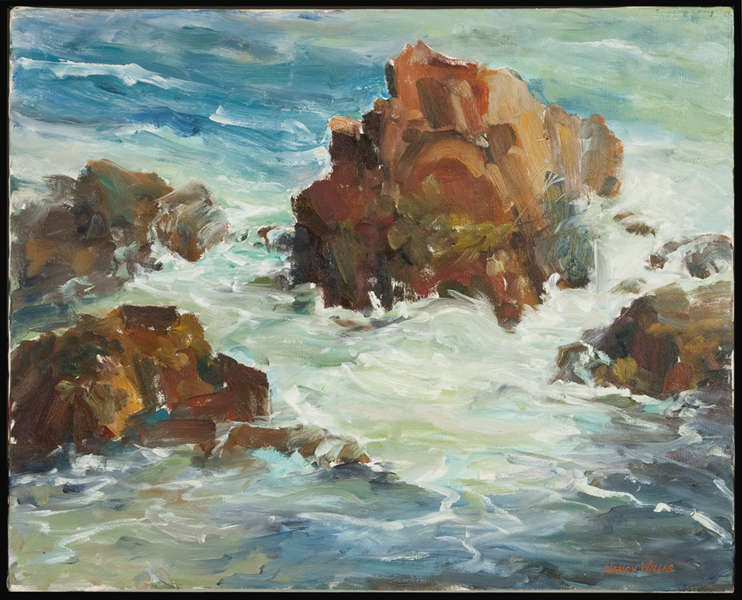 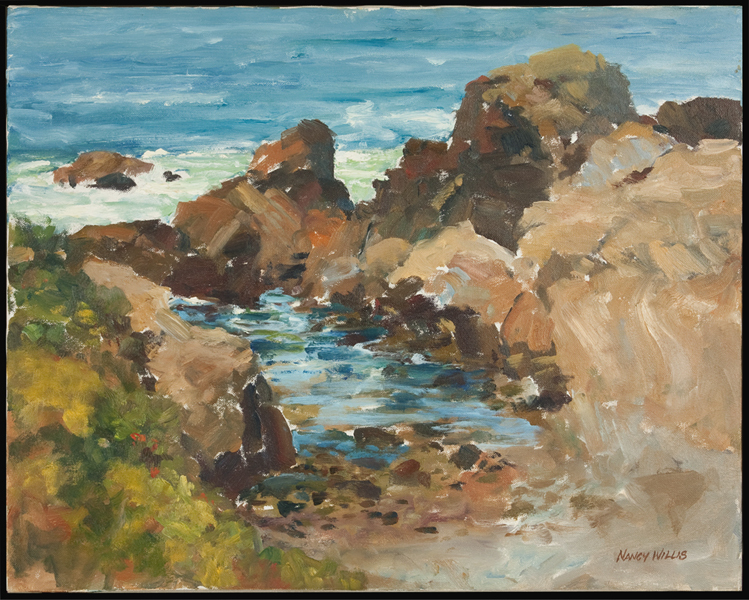 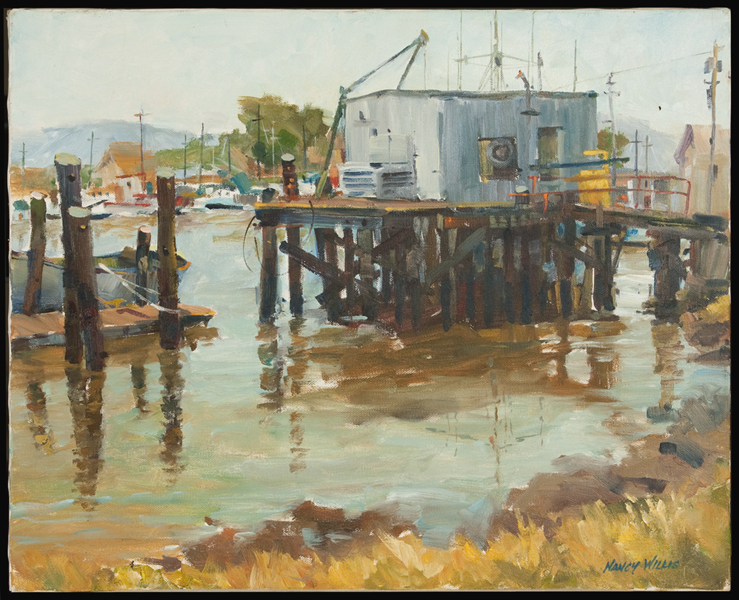 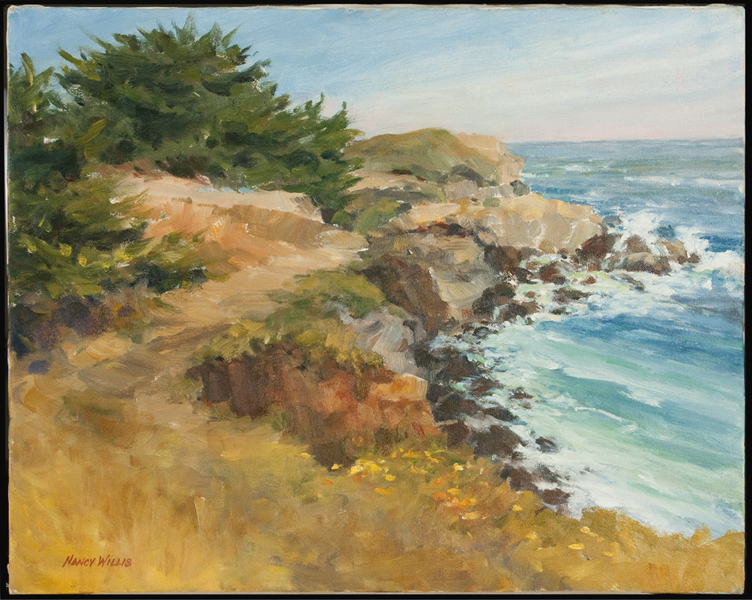 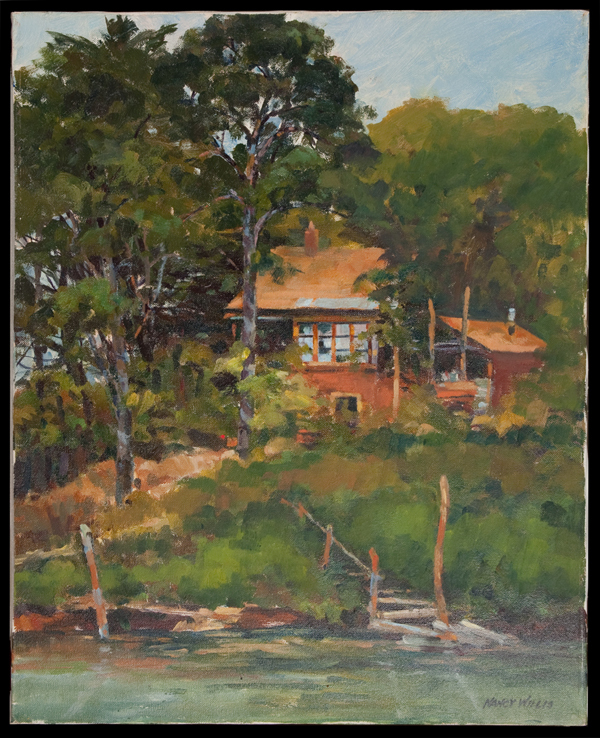 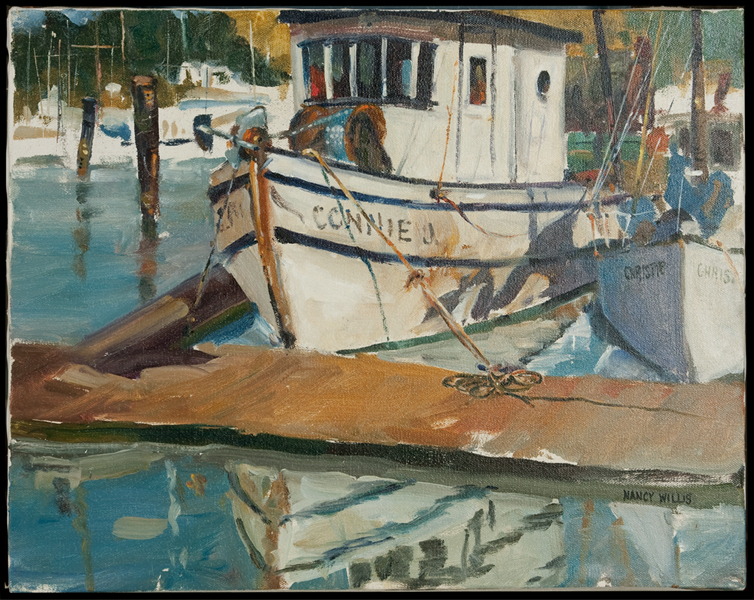 The owner of The Art Box, Dan Grych, recognizes Nancy Willis’s art to be of merit, and has taken on the task of selling her paintings to give her recognition as a plein-air fine artist of northern California.